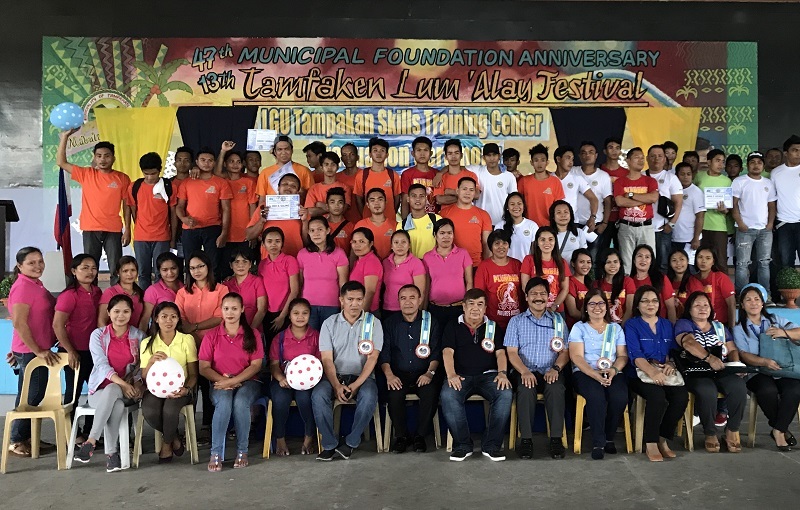 A total of 384 trainees successfully completed various technical and vocational courses under the Livelihood and Ventures for Economic Development (LVE Dev) Skills Training and Competency Assessment Program implemented by the local government of Tampakan in 2017, in partnership with Sagittarius Mines, Inc., TESDA, DOLE, and DSWD. LVE Dev offers courses on Electrical Installation and Maintenance, Plumbing, Shielded Metal Arc Welding, Beauty Care, Hairdressing, Slaughtering Operations NC II for Swine and Cattle, Carpentry, Masonry, Tile Setting, Small Engine Repair, Food Processing, and Garments Making. All 384 trainees passed TESDA’s competency assessment following the completion of the skills training. The 100% success rate can be attributed to the quality of the training program, the expertise of the trainers, and the complete facilities provided at the Tampakan Skills Training Center. Sagittarius Mines, Inc. has supported the program since it was launched by Tampakan Mayor Leonardo Escobillo in 2011. 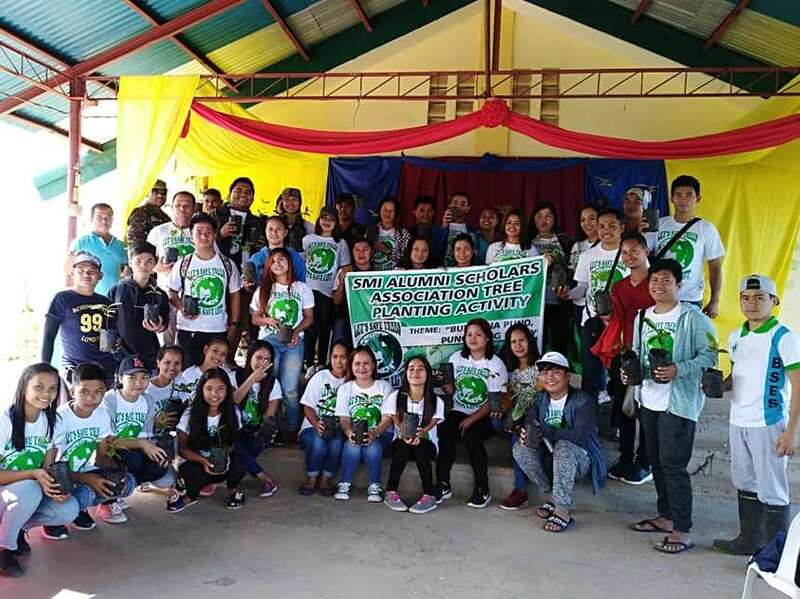 The LVE Dev skills training and development program has already produced 2,179 skilled workers from among the residents of Tampakan and nearby municipalities. Many of the graduates have already found regular employment locally and even abroad.